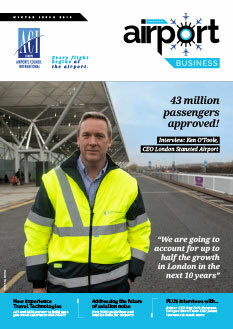 Piotr Kazimierski, CEO Baltona Duty Free, and Nick Taylor, Director, The Design Solution. The enhanced 980sqm retail space is a centrepiece of the airport’s major development programme, and expresses a strong local flavour. 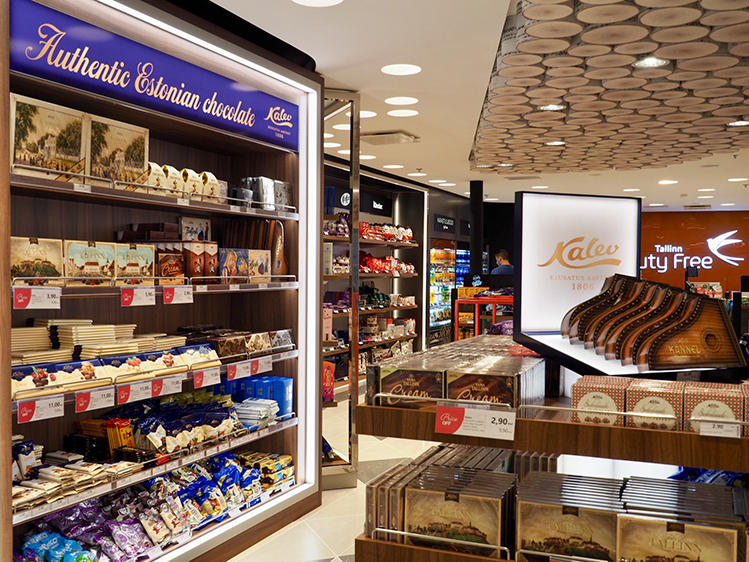 The main 800sqm duty free store incorporates Tallinn’s first walkthrough format and the core categories – liquor, P&C, confectionery, tobacco, and fashion & accessories – feature a strong local brand presence, including Estonia’s favourite confectionery brand Kalev, Liviko spirits, A. Le Coq beers, and Lumene skincare. 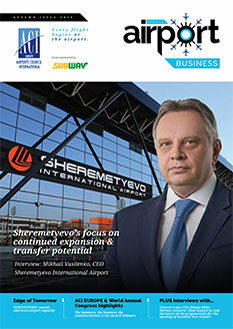 Two other new stores, totalling 180sqm, offer last-minute shops for transferring and non-Schengen passengers. 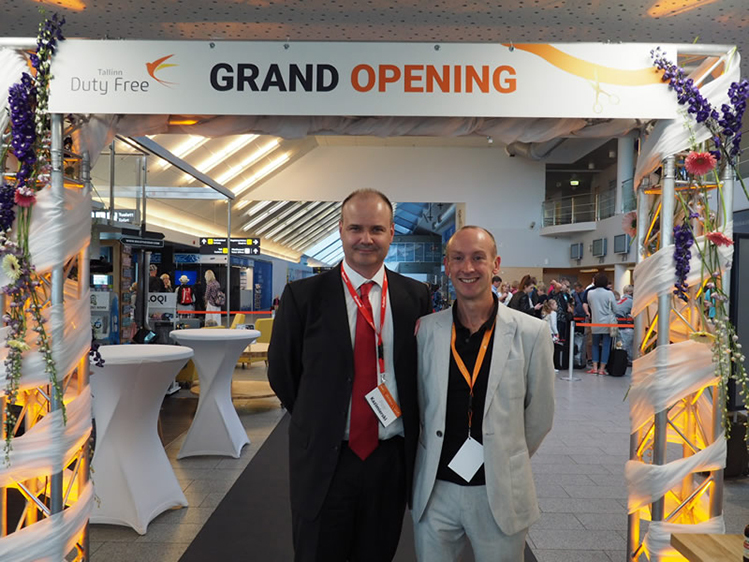 The traditional ribbon-cutting opening ceremony was performed by Piret Mürk-Dubout, CEO Tallinn Airport, and Piotr Kazimierski, CEO Baltona Duty Free. 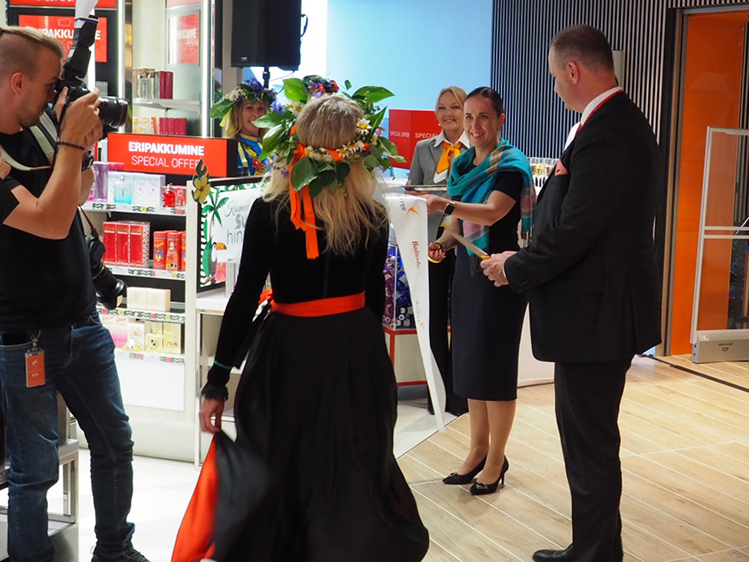 Guests and shoppers experienced dancing in the aisles as traditional Estonian dancers performed across the store with a dance that reflected traditional forest fairy tales – the central theme in the store’s design. Piret Mürk-Dubout, CEO Tallinn Airport, emphasises the airport’s holistic approach to the customer experience and its role in brand building. 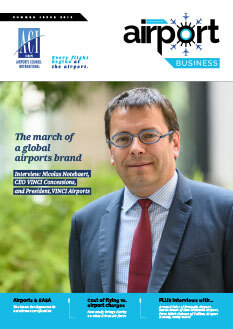 “Our whole airport is a concept, we really want to develop not only our brand building, but also Tallinn as a destination. 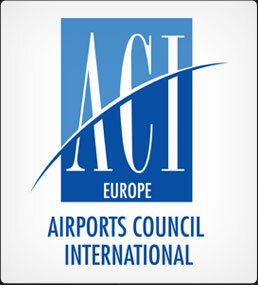 Of course, we provide a high-quality service and comfort for the passenger as a foundation, but our aim across the whole airport experience – in everything from design to services to food & beverage – is to express the warmth and nature of Tallinn, and we want to surprise the customer in every area of their airport experience. “For example, in our gate retail area our bookstore has links with the local library. We also have a local fitness brand, MyFitness, that operates the first-ever gym at a European airport, and we also have a branded children’s play area. The point is that these brand experiences not only give us new options for the customer and also deliver powerful local links to Tallinn, but they are actually commercially-effective too. The main 800sqm duty free store incorporates Tallinn’s first walkthrough format and the core categories – liquor, P&C, confectionery, tobacco, and fashion & accessories – feature a strong local brand presence, including Estonia’s favourite confectionery brand Kalev, Liviko spirits, A. Le Coq beers, and Lumene skincare. 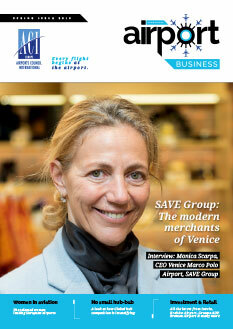 The retail space was designed by London-based travel retail design specialist The Design Solution. It blends traditional elements of Estonian culture with leading-edge technology and has an emphasis on local natural materials, particularly in the use of wood. The main duty free store journey is themed as a forest walk, including semi-private seating areas that provide a break in the walk. These are decorated with themed graphics in a traditional woodcut style that echo classic fairy tales. 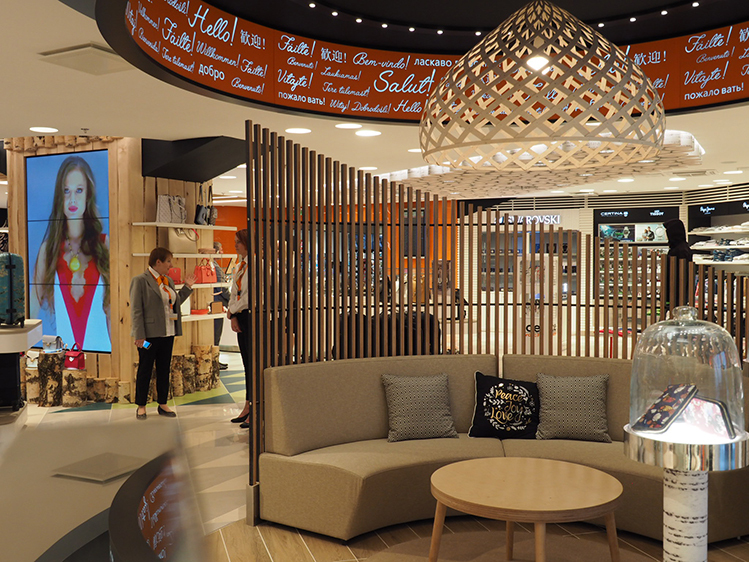 “The wood theme also blends brilliantly with modern technology through the huge digital screens that have wooden surrounds,” explains Nick Taylor, Director, The Design Solution. The store journey is themed as a forest walk, including semi-private seating areas that provide a break in the walk. These are decorated with themed graphics in a traditional woodcut style that echo classic fairy tales. In a whimsical touch, the walkthrough pathway even features subtle decorative signs in the floor that guide shoppers through the store, like breadcrumbs guiding characters through the forest in a fairy tale.